Sunday, February 20th, 2011, 12:34 pm. 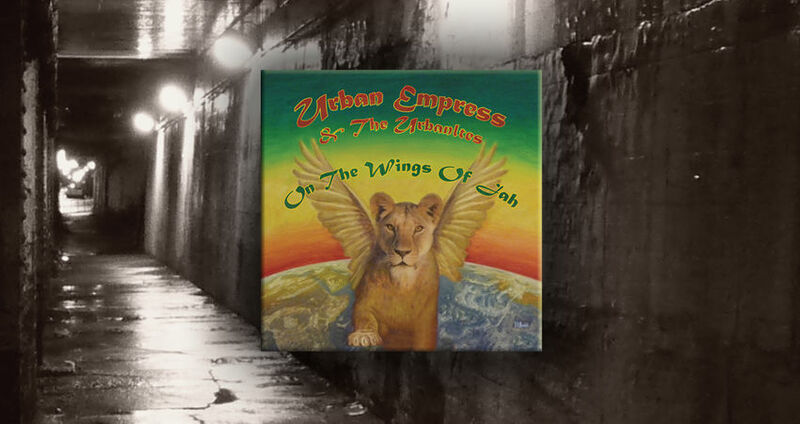 I just finished production work on the debut CD by roots reggae band Urban Empress and The UrbanItes. On The Wings of Jah is hot off the press and available for a listen at CDBaby. The CD release is Feb 26th, 2011, at Milwaukee’s Club Garibaldi.